Marilyn Suey is a nationally recognized Financial Educator, Author, Speaker, and Wealth Manager. She has a deep passion for supporting her clients who are business owners, entrepreneurs and health care professionals to build their businesses, as well as to design their Personal Prosperity Blueprint that can help guide them on the road toward financial independence. Marilyn’s specialization lies in the cross-section of general management/leadership, finance, and marketing providing her clients customized strategies and solutions to define and design their personal financial blueprint. The blueprint process includes planning for Wealth Accumulation; Wealth Protection; and Wealth Preservation, three key milestone goals on your journey toward financial independence. She works closely with a select team of advocates and specialists, who are Attorneys, CPAs, Mortgage Advisors, and Property and Casualty Advisors to support her clients’ goals and objectives. She is a successful private investor and manages a tri-generation family portfolio of investments. Marilyn has held senior executive roles in the technology industry, including several start-up companies; one that achieved public company status; and another that was acquired by an international telecommunications company. Her 30 years of corporate experience have provided her the management insight to be an advisor to her clients and their families. 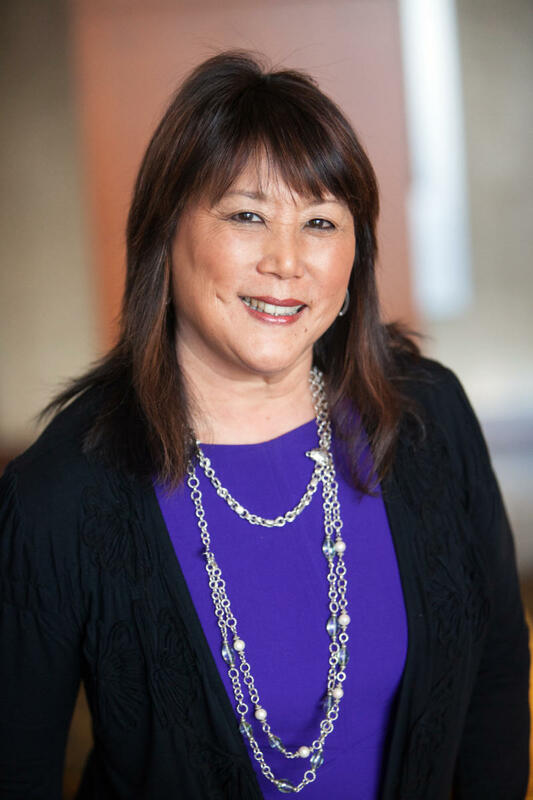 Marilyn is a life-long learner; from her dual degrees in Applied Math and Economics from the University of California at Berkeley, to her MBA from the Wharton School at the University of Pennsylvania to earning her CERTIFIED FINANCIAL PLANNER TM designation. She lives in Danville, CA with her husband and two daughters. She is a golf enthusiast, with a high handicap, and enjoys the game with her family and friends. She is a foodie and wine enthusiast and enjoys entertaining and trying new cuisines. For our 2nd opinion service, please contact Marilyn at Marilyn.suey@diamondgroupwealthadvisors.com.